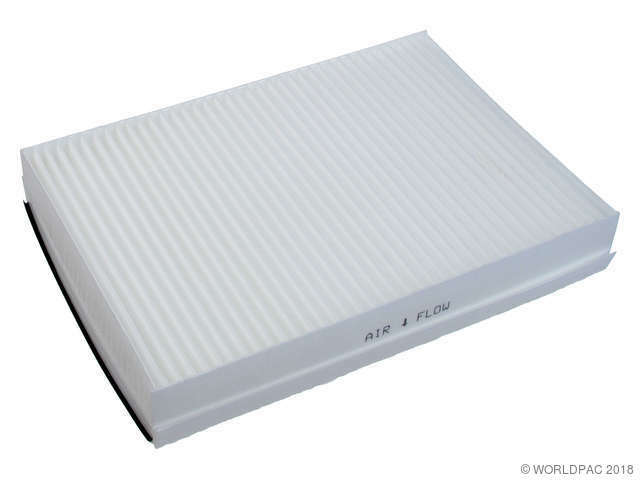 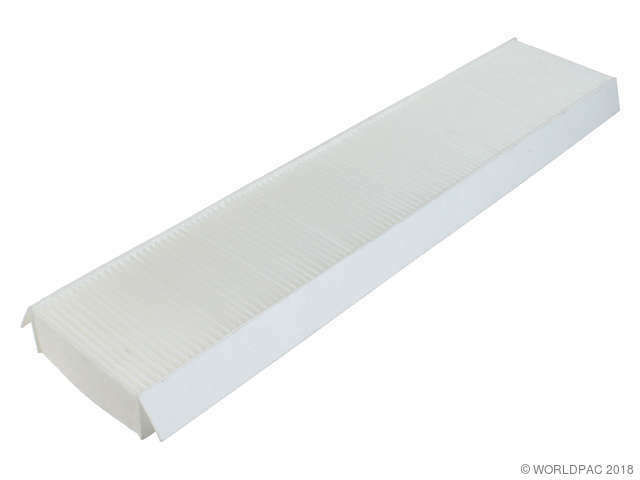 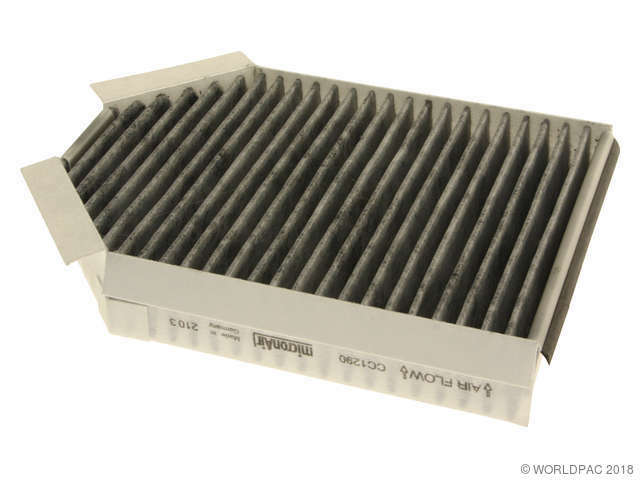 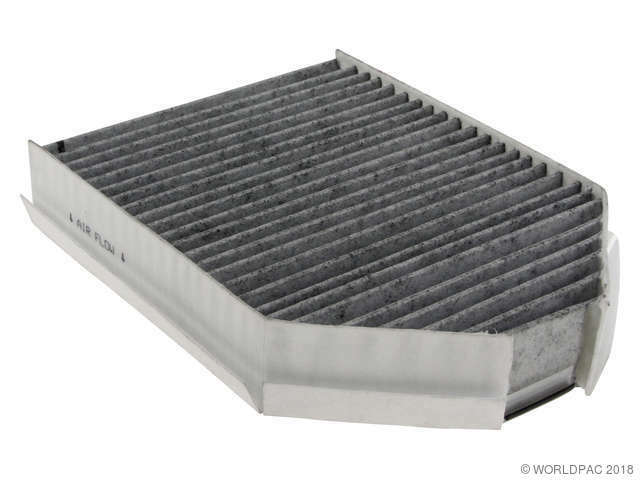 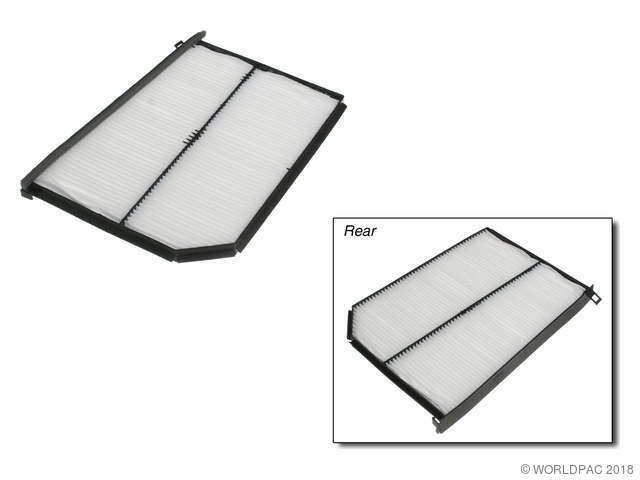 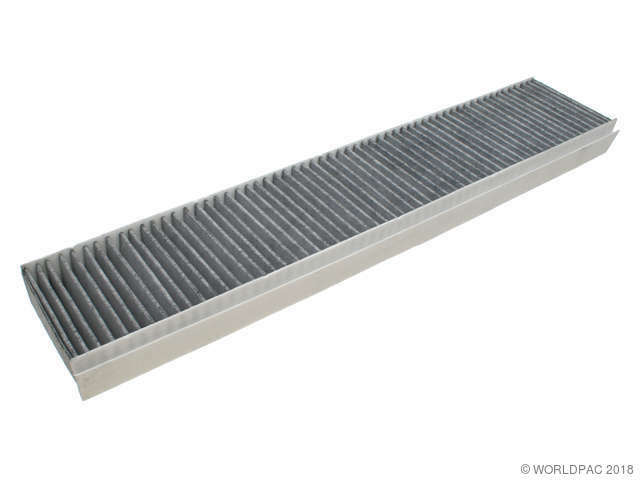 We stock Cabin Air Filter parts for most Jaguar models, including FType, SType, Vanden Plas, XType, XE, XF, XJ, XJ8, XJR, XK, XK8, XKR. 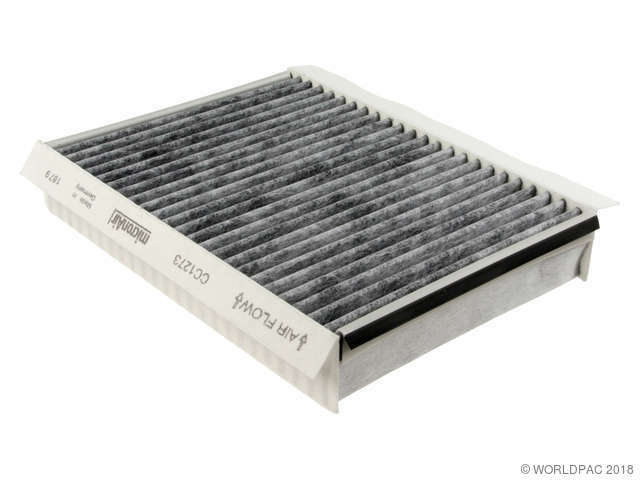 *Particulate Filter* Cabin filters are generally found in one of two locations: under the hood, or under the dash board. 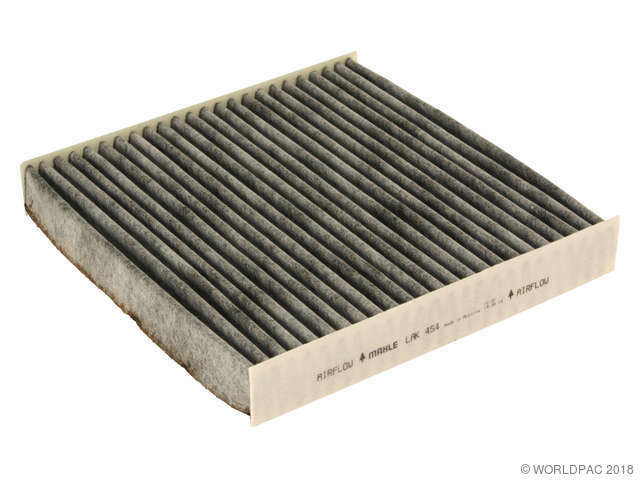 Recommended replacement is every 12,000 to 15,000 miles, or once a year.